Nowadays is quite easy to discover the newest and most trending music on our smartphones but not every app offered for our phones offers us the chance to discover music from the whole world and even listen to the song teasers to see if we like the song or not. However, there are few apps that offer you this kind of experience. 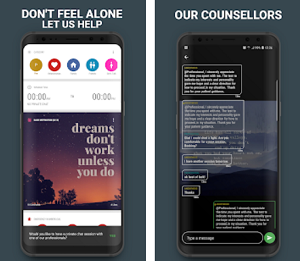 To help, we searched and we have for you one amazing music app that offers you all this directly on your phone. Let’s see what the app is all about. What is Teaser Music all about? The Teaser Music is especially created as an music finder app that is easy to use, practical and simple, offering each user to discover new and trending music on his phone instantly and listen to teaser songs to choose the ones he likes the most. 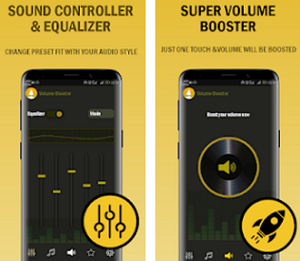 Developed for android users, this music app is allowing the user to experience a music experience on another level, finding and choosing new songs from the whole world he likes. The song teasers offered one app are long for about 15 to 20 seconds, helping users to save time browsing through track-lists to discover music they like. This music finder with its features available is offering each music lover to enjoy discovering trending music worldwide and listen to teasers of songs to find the songs he likes the most without much effort and time wasted. With the help of the app, the users will have the chance to add music to their favorites and the records of the songs he liked will be stored to make it easier for the user to find them anytime he needs them. Providing the users only with the teasers of the songs, the app will offer the user to discover the full length of the song he likes with the direct links to the song’s official website on YouTube so he has the chance to listen to the full track. New and quality music is offered to the user that is suitable for his taste without the user to spend hours browsing through songs and track-lists. 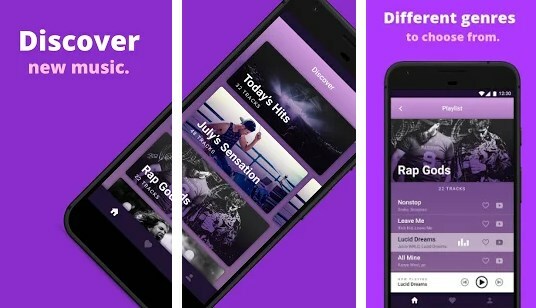 Offering just teasers of trending songs, this music finder app will help the users discover songs instantly on their phones and constantly stay on track with the trending music worldwide. Download it now on Google Play for free to easily find new trending songs and listen to their teasers!